Coble, Colleen. Because You’re Mine. Nashville, TN: Thomas Nelson. 2017. Willing to read just about anything author Colleen Coble writes, I knew I was in for a suspenseful read. With quite a few striking moments surrounding several scenarios, though I figured out the mystery early in the story, I still couldn’t put the book down and just had to finish reading it. Full of some danger, romance and a little bit of faith, it was definitely a good, quick, eventful novel. 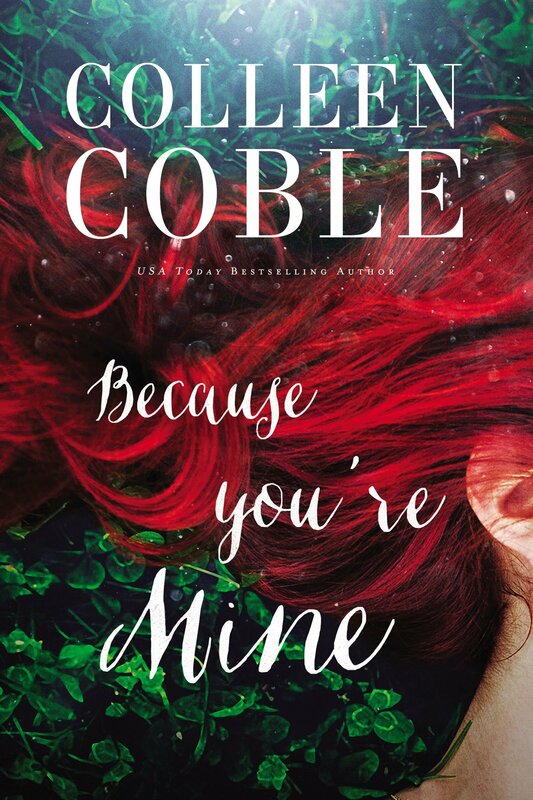 I look forward to reading more from Colleen Coble, perhaps even a sequel to her newest novel, Because You’re Mine. This entry was posted in Christian Books, Christian Suspense and tagged Christian, Christian Author, Christian Book Review, Christian Contemporary, Christian Fiction, Christian Romance, Christian Suspense, Colleen Coble, Mystery, Suspense by Savurbks. Bookmark the permalink. I enjoy Colleen’s books, too. I haven’t seen this one, though. Thanks for bringing it to my attention! This book just came out- quite a suspenseful read with a few situations going on at once. Do you have a favorite by Colleen Coble? I enjoyed her Lighthouse Series. I’m wanting to read her Sunset Cove Series. 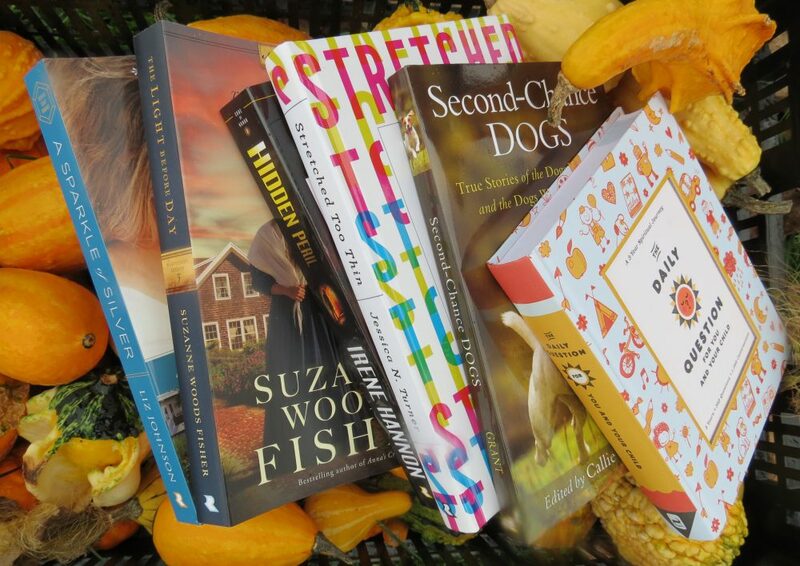 I just have so very many on my TBR pile and on my HAVE to be reviewed list! I’m sure you can appreciate my dilemma!